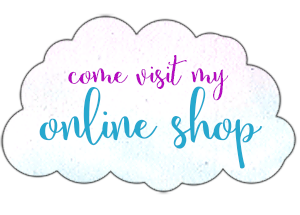 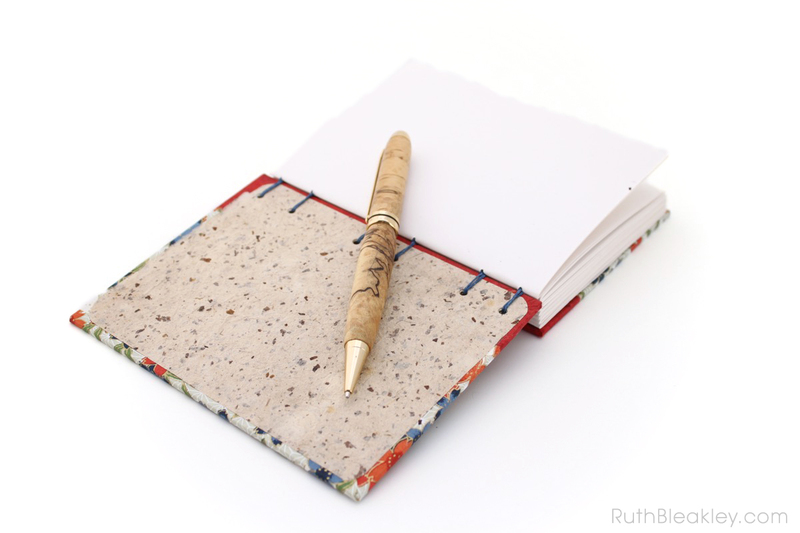 I have a huge weakness for decorative paper – I get stingy when it comes to buying new clothes, but the sky’s the limit when it comes to spending money on fancy handmade paper! 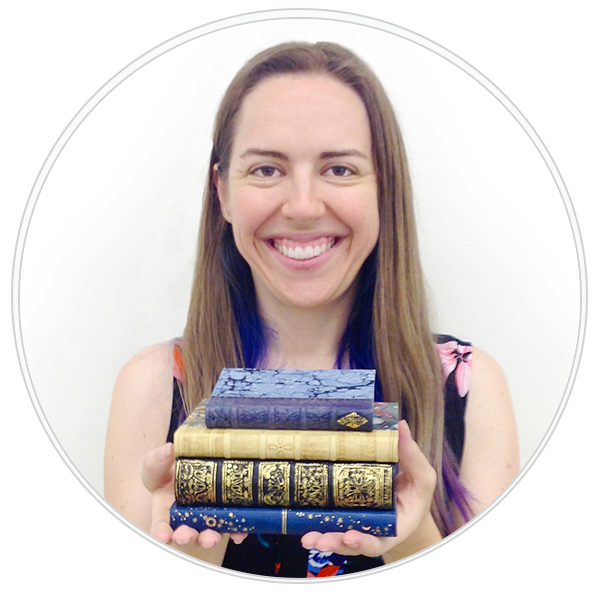 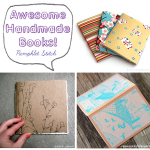 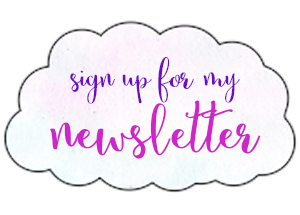 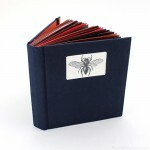 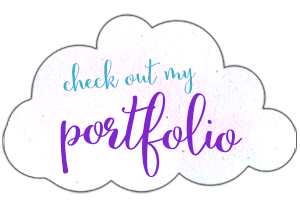 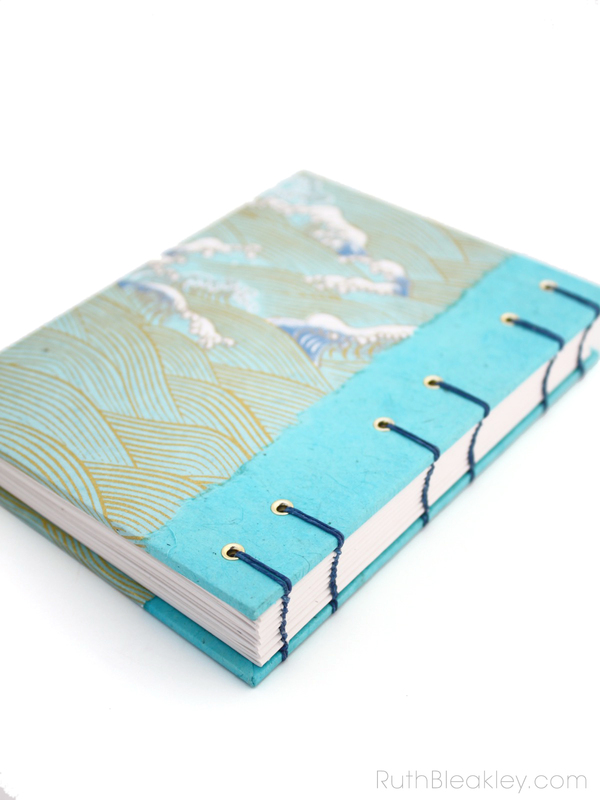 Fortunately I can turn that fancy paper into journals, and share it (*cough* sell it) to you! 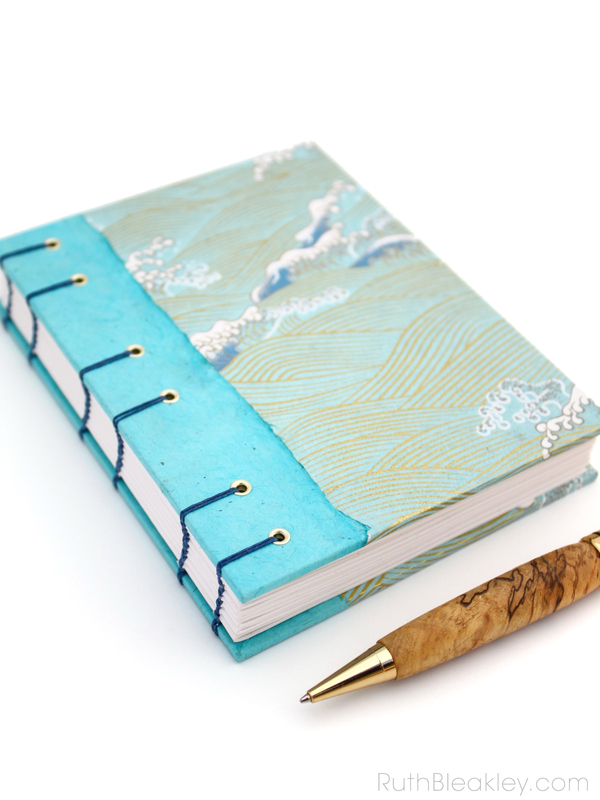 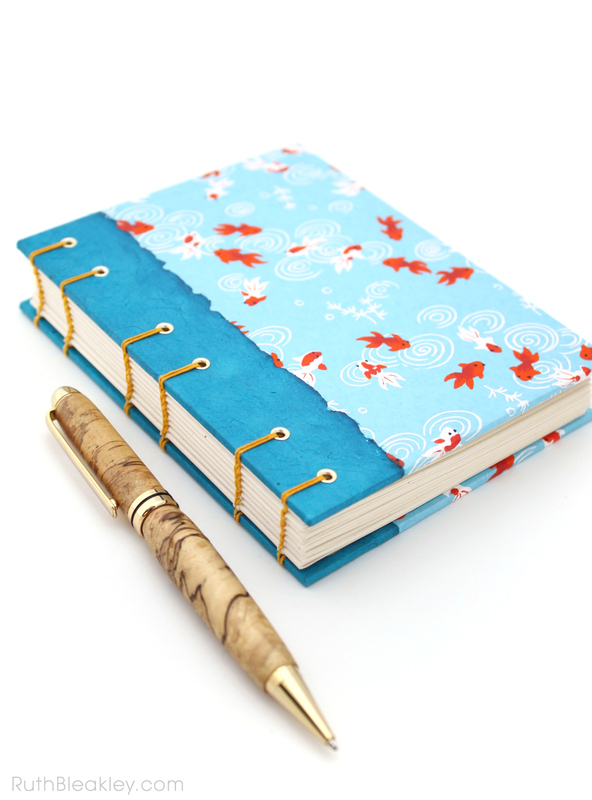 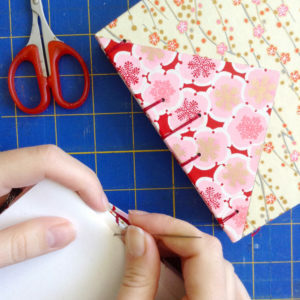 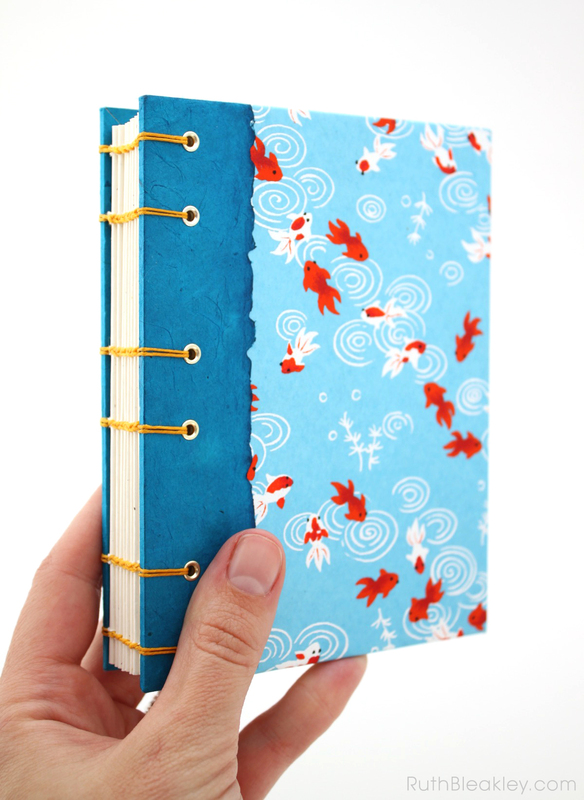 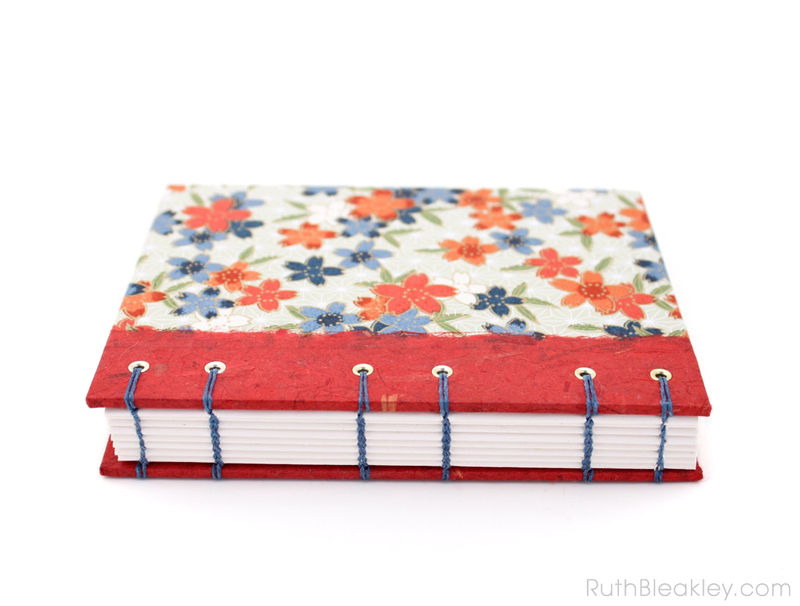 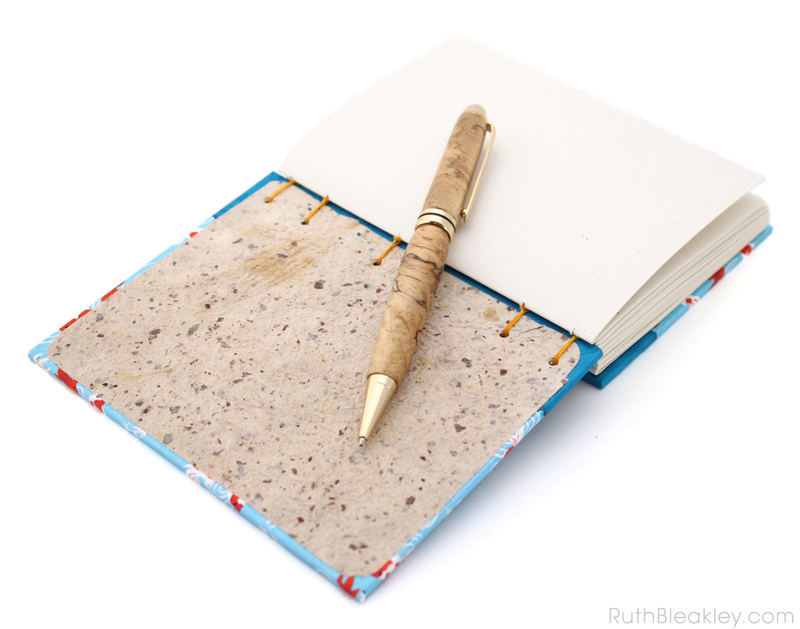 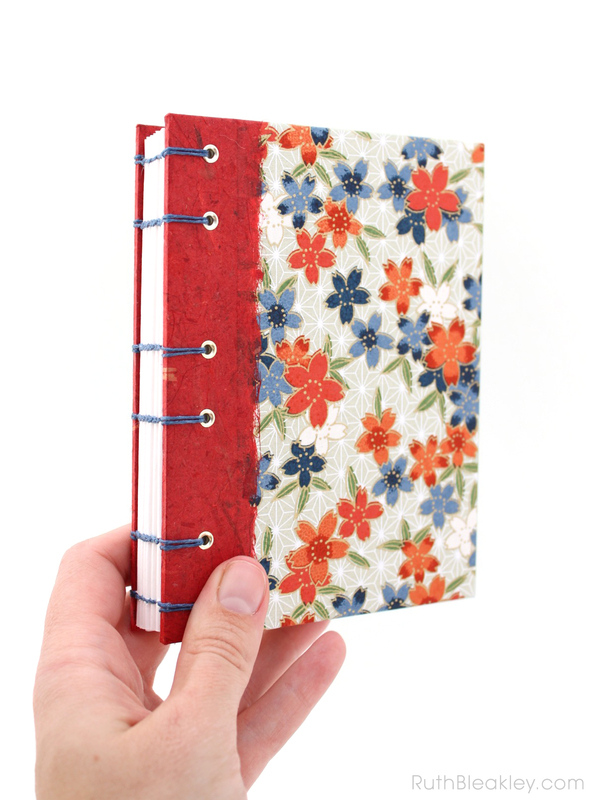 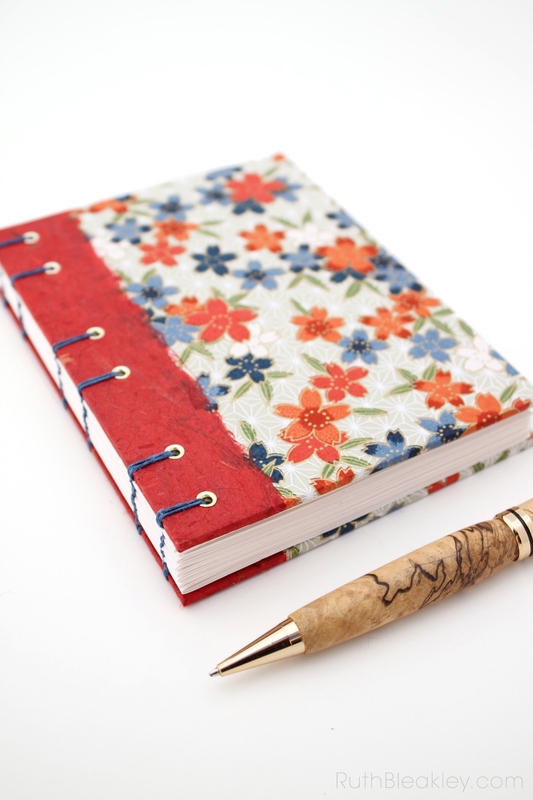 The coptic stitch binding on these journals allows them to lay open flat on your desk, bed, or lap unlike a hardcover binding which can sometimes be stiff and hard to open. 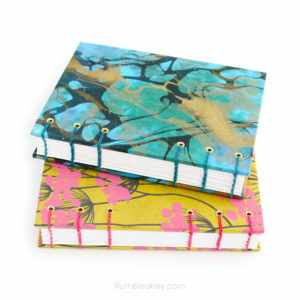 These journals are filled with 160 pages of nice thick recycled paper made in the USA (“thick” meaning the ink won’t show on the opposite side of the page). 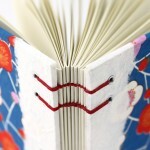 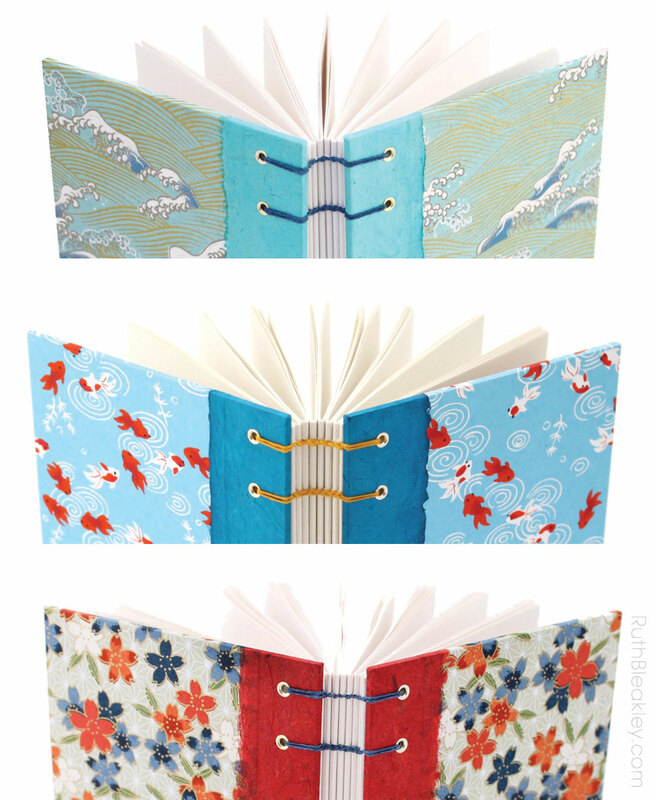 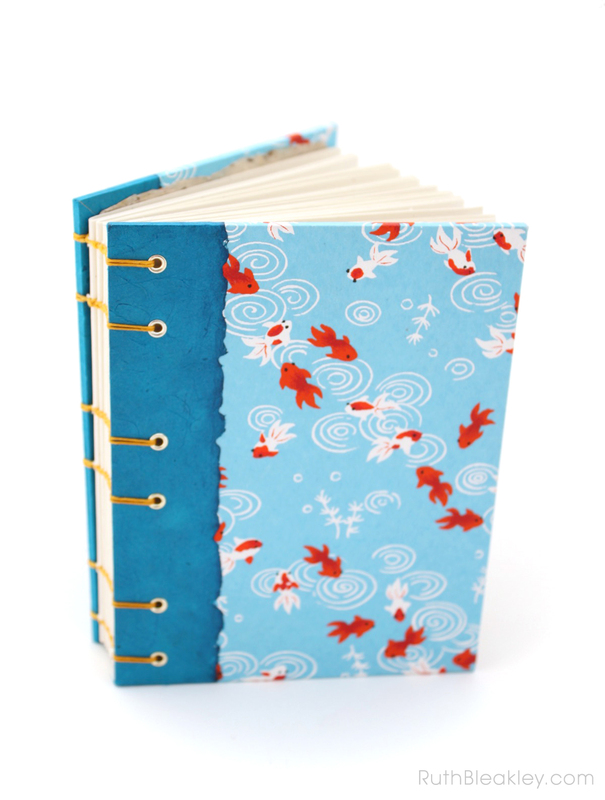 I love the rich colors of handmade Japanese chiyogami paper that I used on the covers of these book! 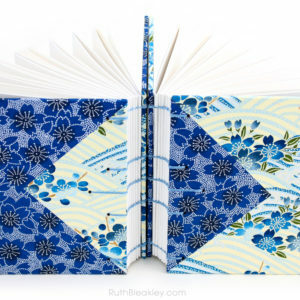 You might be familiar with some of the patterns if you’ve folded origami because often origami paper is the flat-printed version of the fancier handmade chiyogami, which is silk-screened by hand – each color is added separately giving the paper a lovely subtle dimension, and often a beautiful sheen if the papermakers use gold paint (like they did in the waves and the plum blossom paper on the top and bottom books).